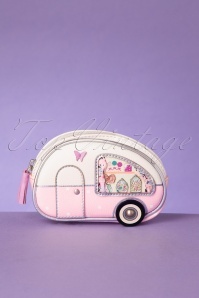 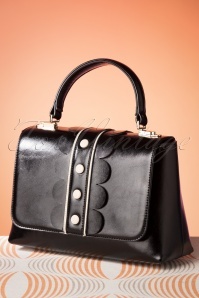 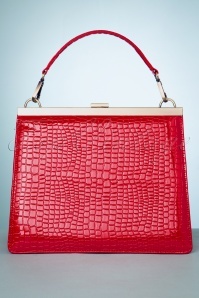 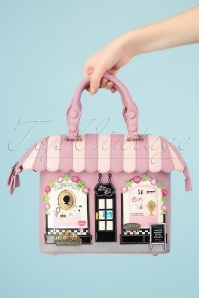 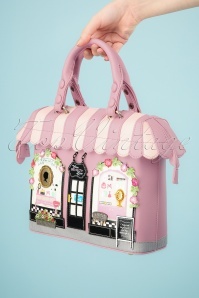 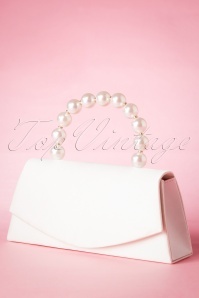 What woman doesn’t dream about having a classy vintage designer bag? 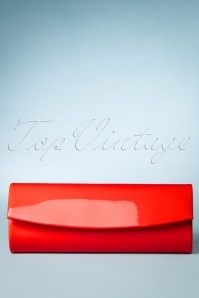 The vintage bags we have here at TopVintage are as stylish and elegant as a real designer bag, but in their own original way. 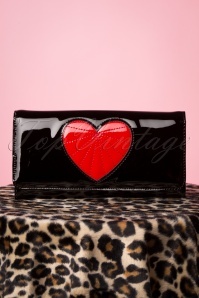 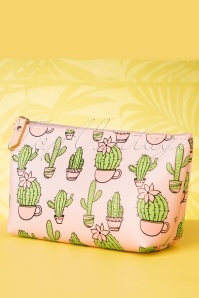 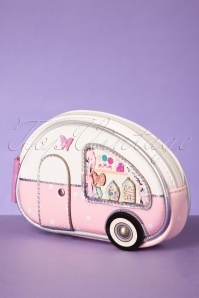 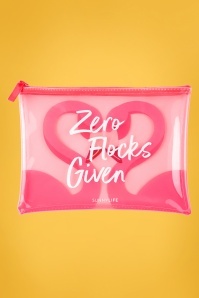 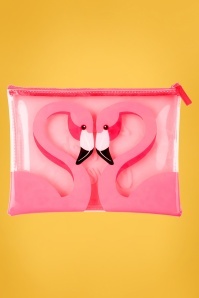 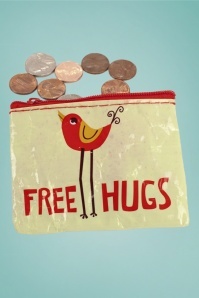 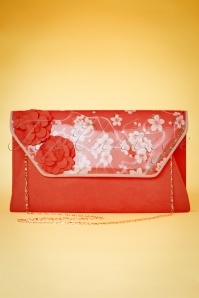 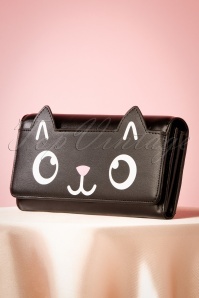 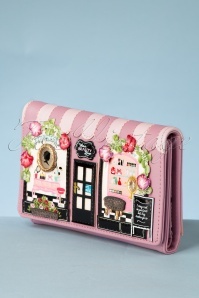 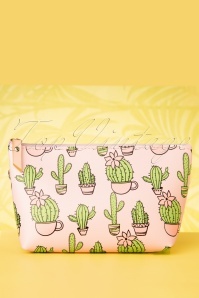 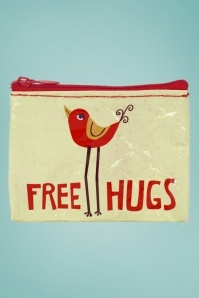 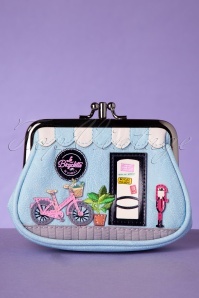 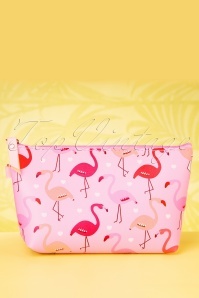 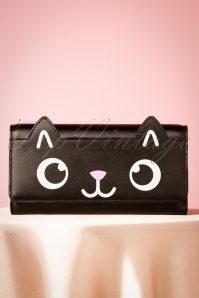 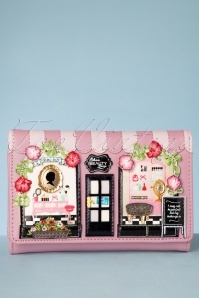 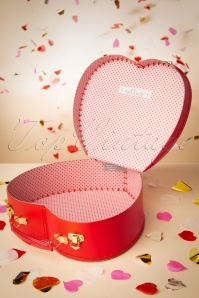 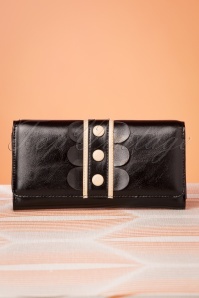 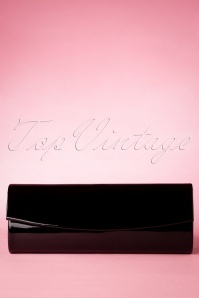 From handbags to clutches, wallets and beauty cases! 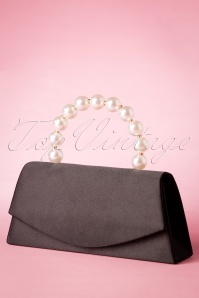 What is it with women and vintage bags? 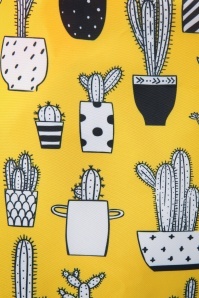 What makes these things so easy to be addicted to? 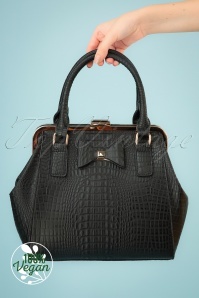 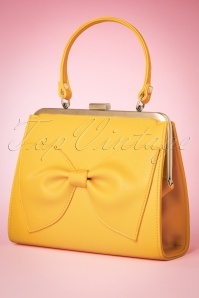 Well, there are many reasons for why owning a beautiful classic bag is one of the best things ever! 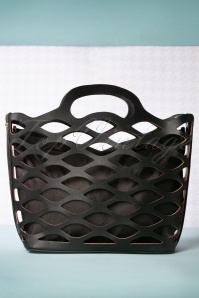 They’re stylish, easy to use, and they come in many shapes and sizes. 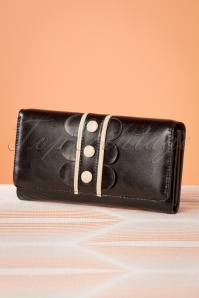 That’s why it’s easy to come up with a reason to buy a new one: it will look great on your new retro-chic outfit! 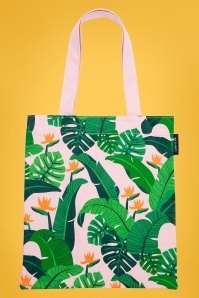 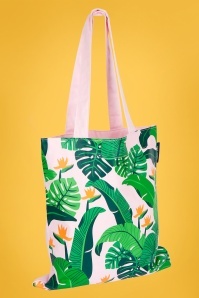 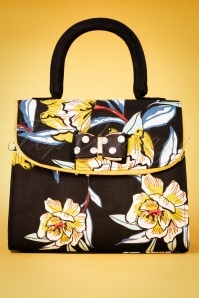 Thankfully, you don’t have to feel guilty any more when you’re thinking about buying a new bag, because the retro bags we have here are all very reasonably priced, especially if you see what you’ll get back in return! 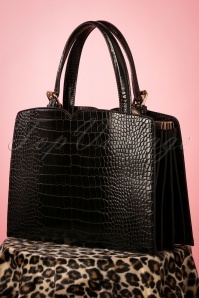 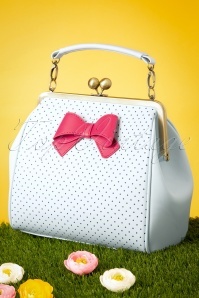 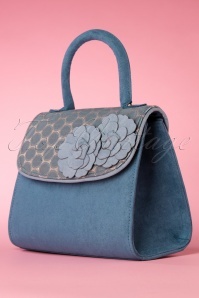 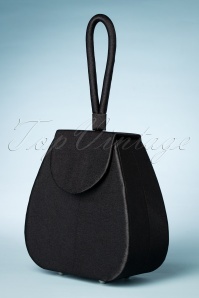 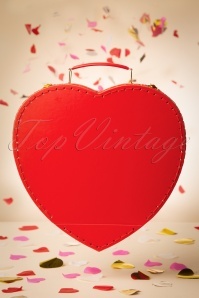 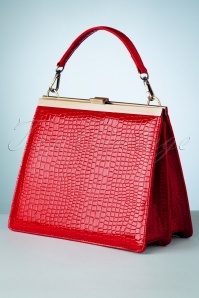 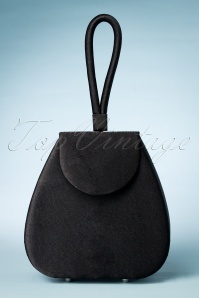 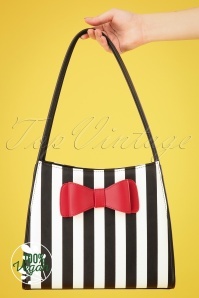 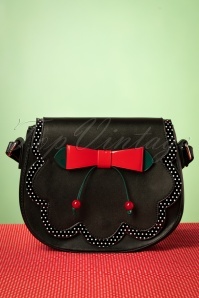 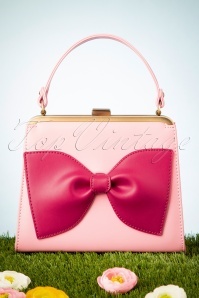 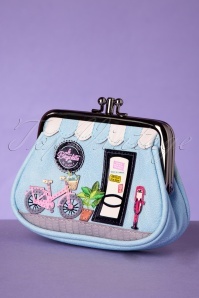 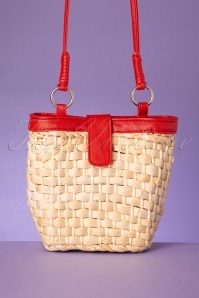 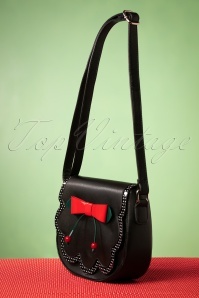 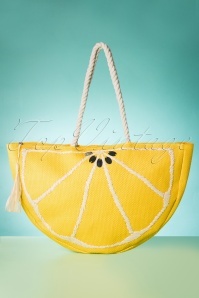 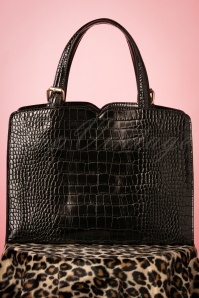 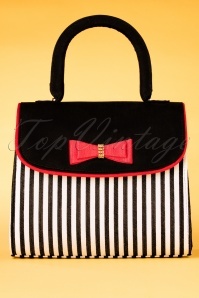 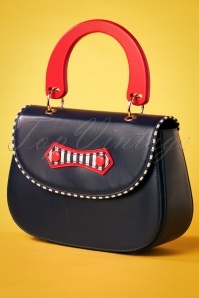 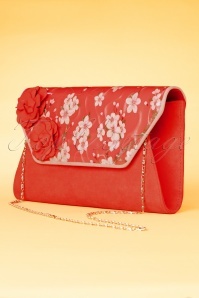 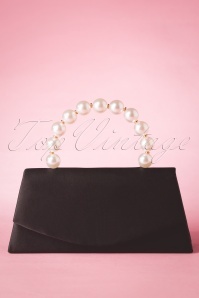 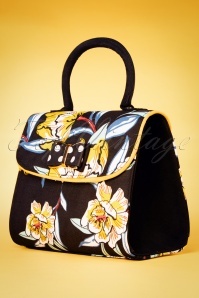 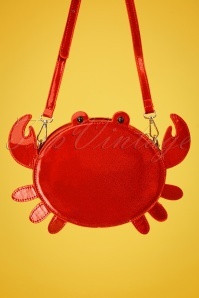 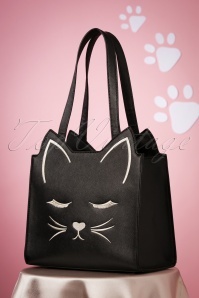 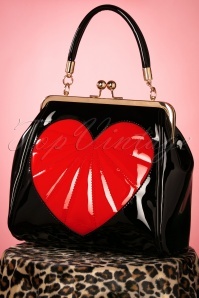 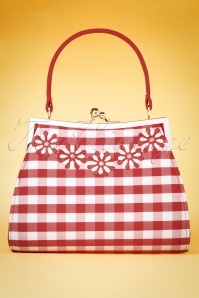 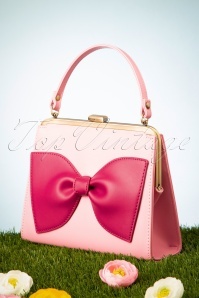 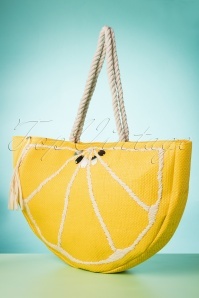 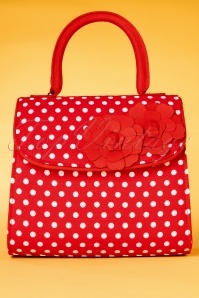 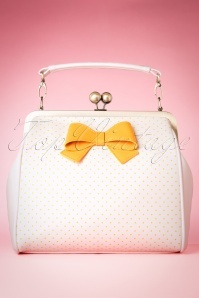 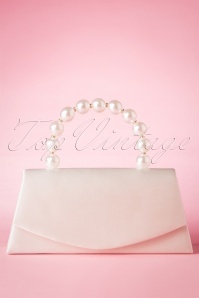 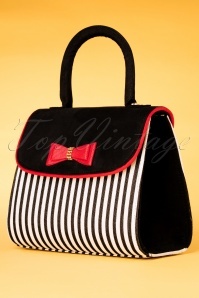 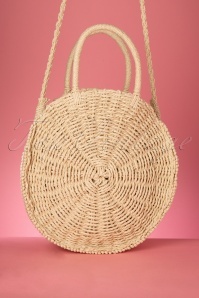 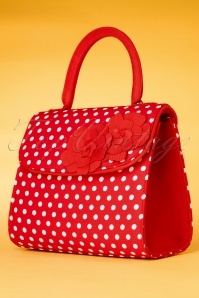 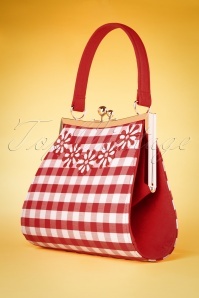 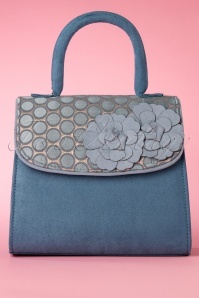 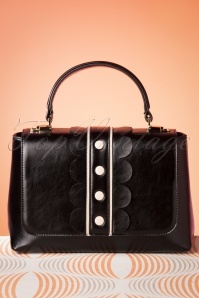 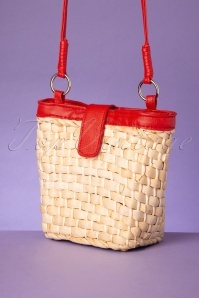 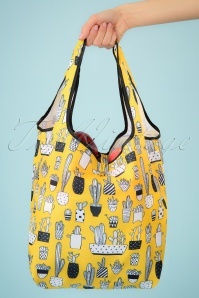 What we have here are stunning vintage bags that will look great on many sorts of outfits. 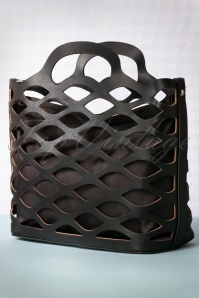 All these bags are made by labels with high-quality standards; labels like Banned, Kaytie, Ruby Shoo, Tatyana, Foxy and our very own From Paris With Love!. 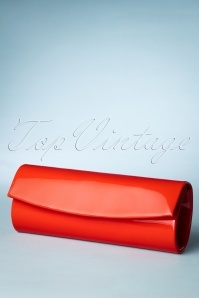 If you’re looking for a 40’s style clutch to go with that cocktail dress, we have just the right ones here for you! 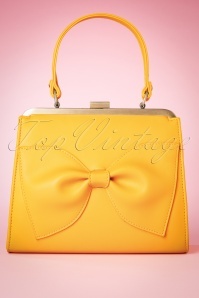 This way you can sparkle the night away with a glamorous vintage bag in your hand. 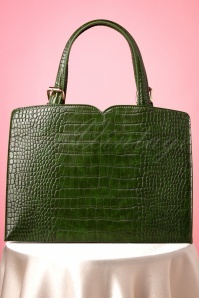 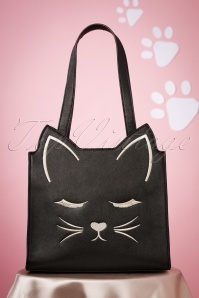 Or maybe you’re looking for an original leather bag that you’ll be able to wear for a long time to come? 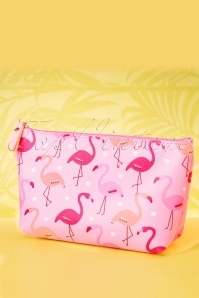 We found some absolutely fabulous ones! 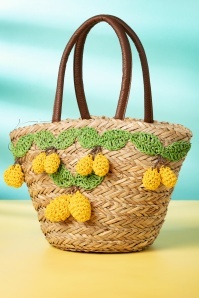 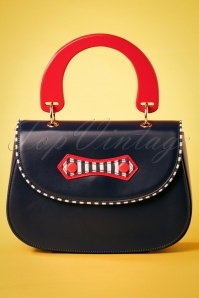 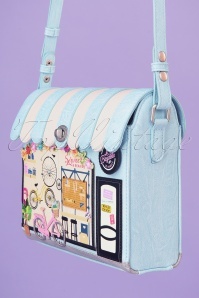 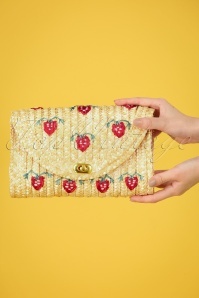 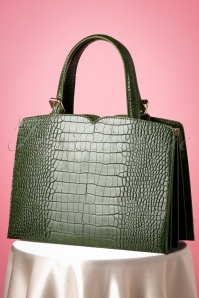 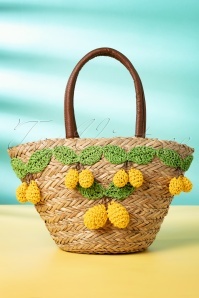 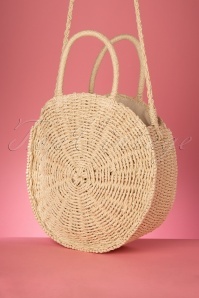 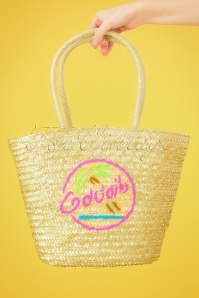 The quest for the perfect retro bag ends here; from now on you can buy your vintage bags online!